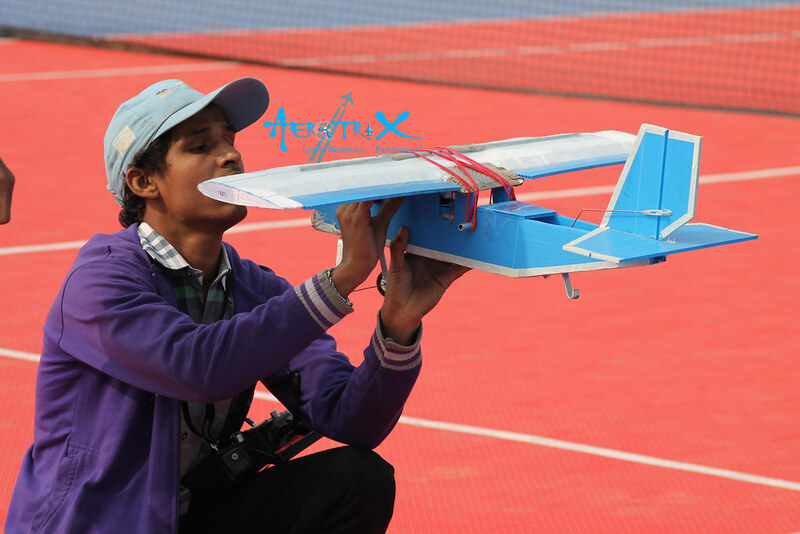 Ever wondered how it feels to design your own aircraft and see it soar into the sky? 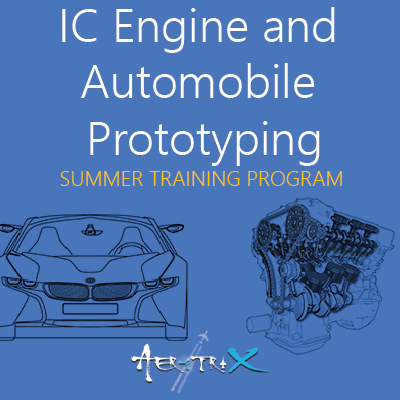 Then Take a Break and come to AerotriX RC Aircraft Workshop. 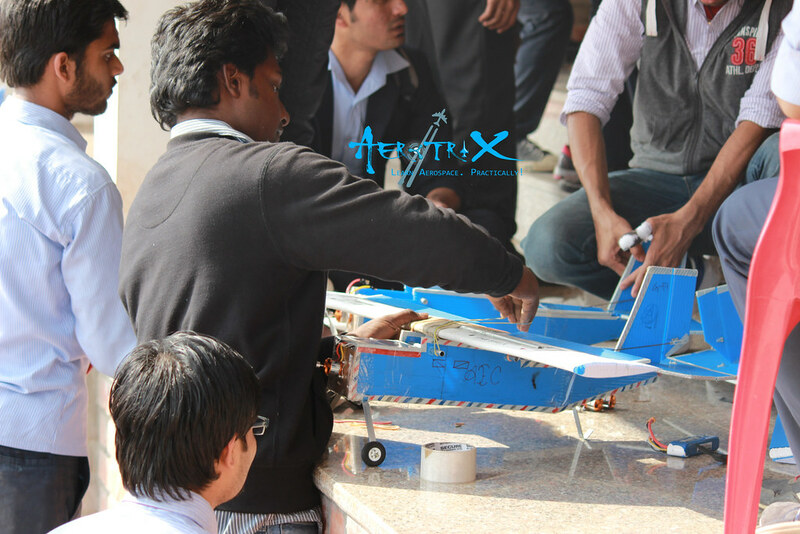 This workshop by AerotriX gives you an opportunity to understand the theory behind the functioning of aircraft and aircraft design. 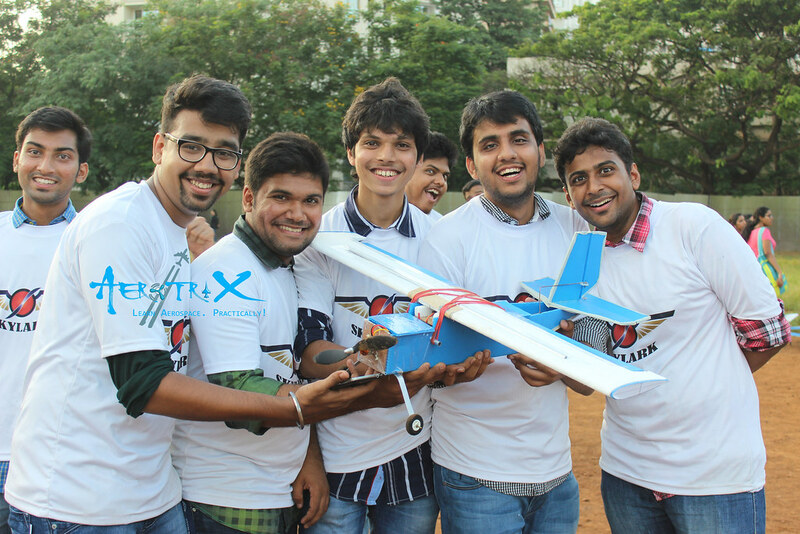 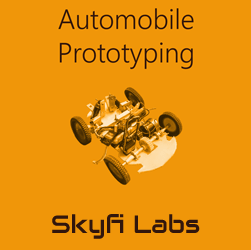 It makes you innovate by coming up with your own design of an RC aircraft and fabricate it from scratch. 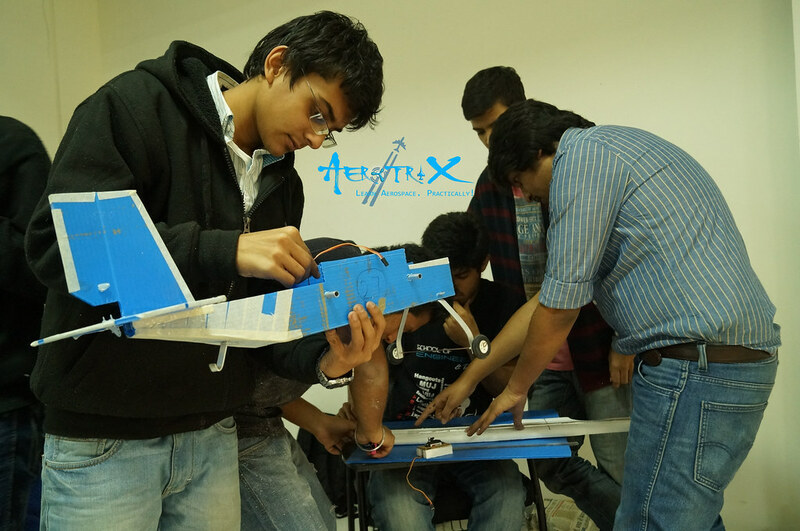 An interactive lecture session and design session helps you design your own aircraft. 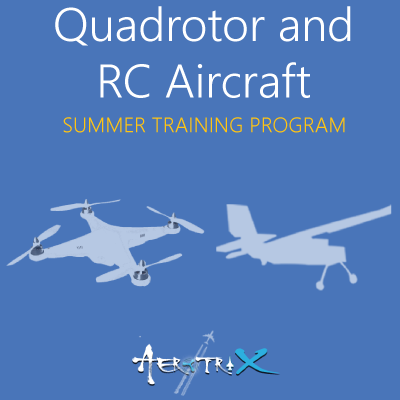 Design, Build & Test your first RC Aircraft from scratch!